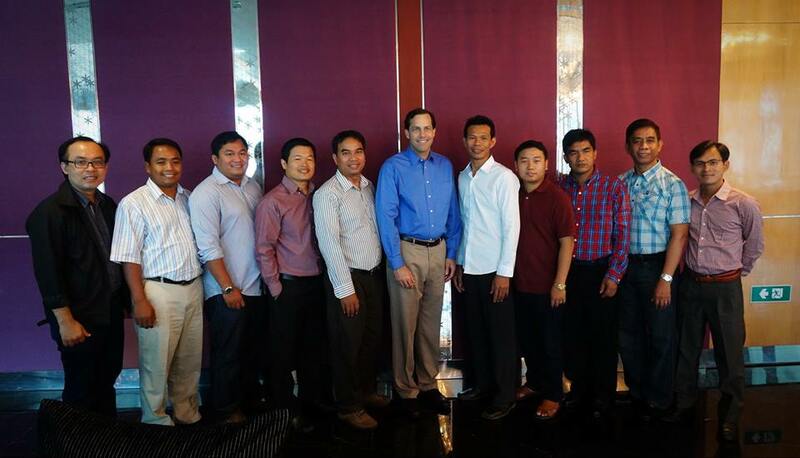 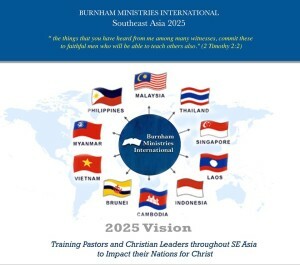 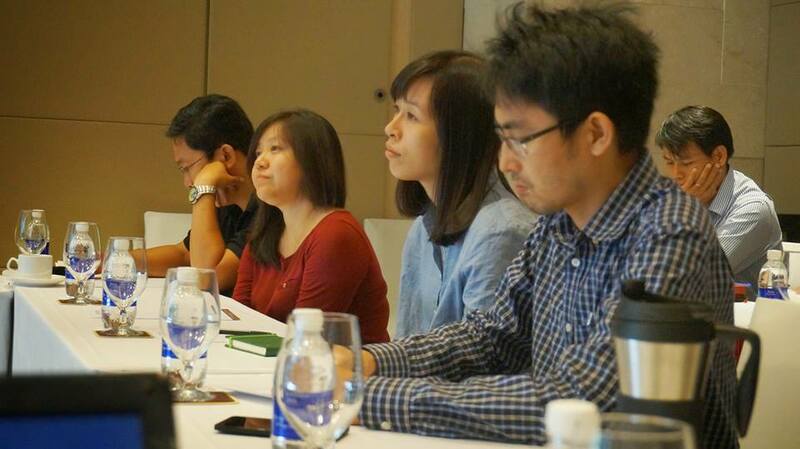 As part of the “2025 Vision for SE Asia” to train Christian pastors, college professors, and seminary leaders, Jonathan Burnham taught selected leaders from five of the ten countries in SE Asia. They were taught Part I of Encountering Christ and introduced to the Biblical Training and Mentoring Program. 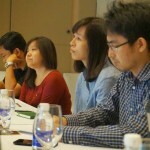 As the BMI model continues, they go back to their own countries to train others with the material. 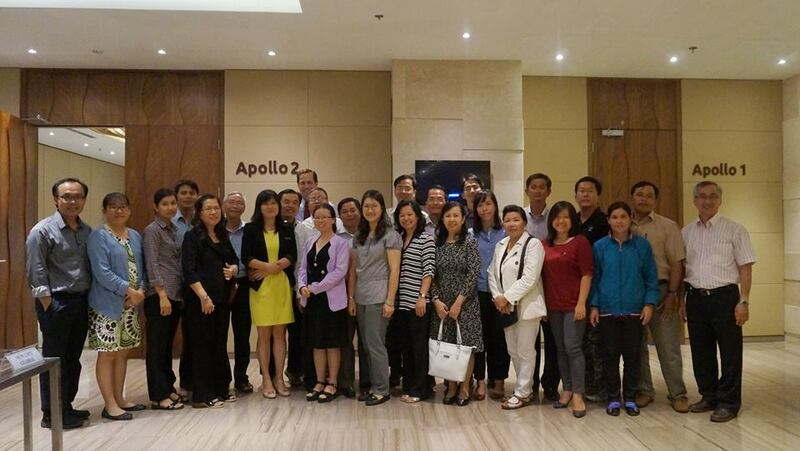 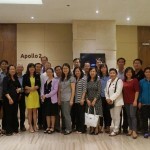 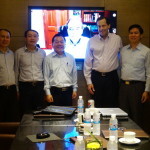 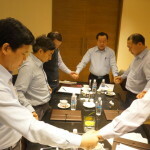 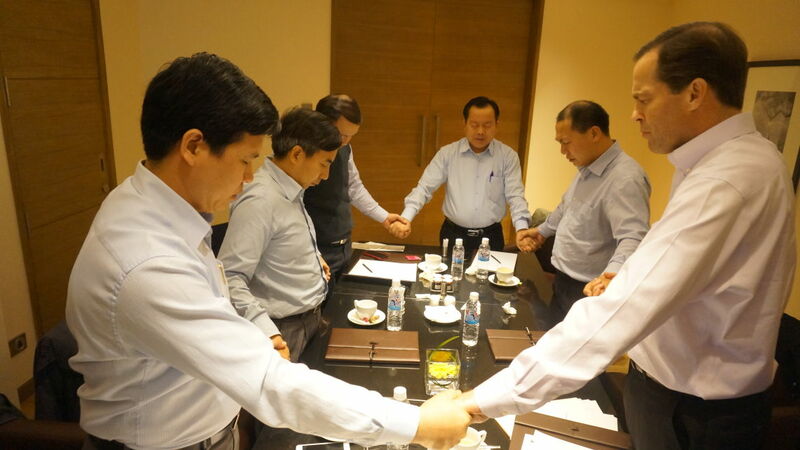 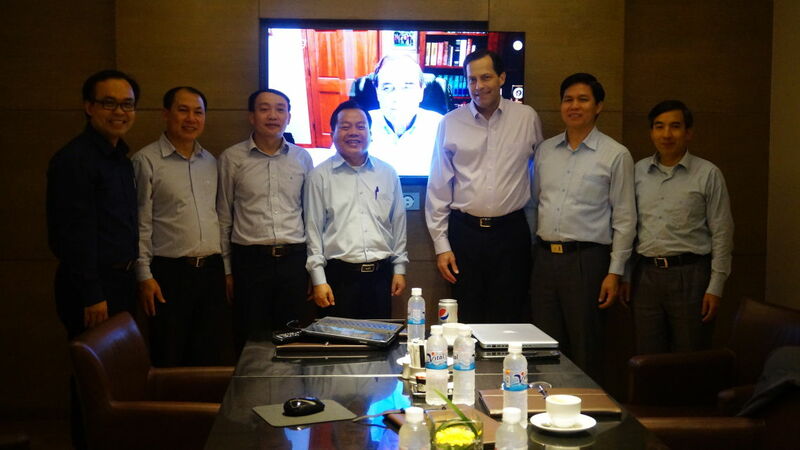 During this trip, Jonathan Burnham also traveled to Vietnam to conduct a marriage conference and discuss BTMP with the leaders of Hanoi Bible College.